Watch Ryo and Shenhua visit the Lake of the Lantern Bugs in new early footage. Ys Net has released a teaser for Shenmue 3, the crowd-funded sequel to the cult favourite series developed by Yu Suzuki. However, given that the game is still very early in development, the teaser states that “all game scenes are under development”. For all intents and purposes, it’s meant to showcase the visit of Ryo and Shenhua to the Lake of the Lantern Bugs along with all the “magic” that the game represents. Check it out below. 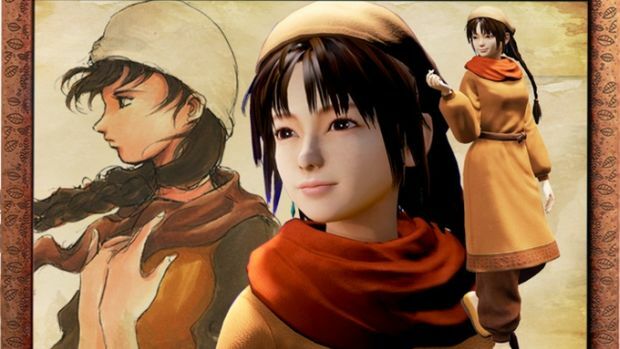 Shenmue 3 is currently being funded on Kickstarter and is inching close to $5 million in funding thanks to backers. It’s also being supported by Sony through its initial third party process, something which has stuck out since the crowd-funding campaign was launched at E3 2015. Regardless, the sequel is happening and it will be hitting PS4 and PC in the future (though Ys Net has not ruled out other platforms). What are your thoughts on the new teaser? Let us know in the comments below.